Amazon has officially released a bunch of new devices for the Indian market after introducing them a few weeks or months ago. The Fire TV Stick 4K, Alexa Voice Remote, Echo Sub, and Kindle Paperwhite are all up for grabs now on the e-commerce site. The Fire TV Stick 4K is priced at Rs 5999, bundling the stick and Alexa Voice Remote together. The latter is also available separately at Rs 1999. It works with both the second-gen and 4K stick. The Echo Sub will cost consumers a hefty Rs 12999. 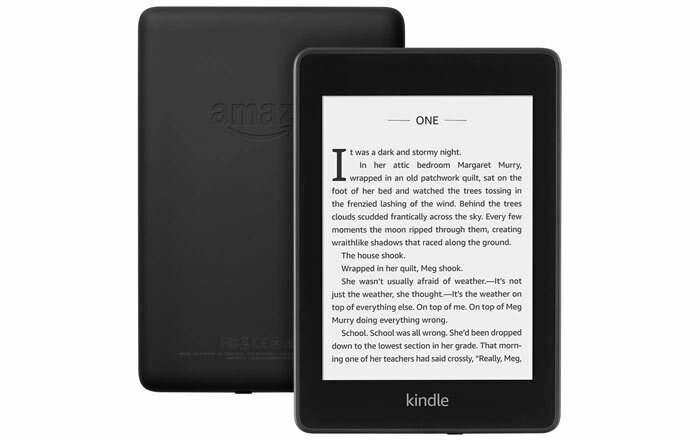 Even the new Kindle Paperwhite costs Rs 12999. Amazon claims the Fire TV Stick 4K is 80% more powerful than its predecessor thanks to a 1.7GHz quad-core processor. 4K Ultra HD support is naturally the big draw here, allowing users to stream content in the highest quality possible. There’s also Dolby Vision and HDR10+ support for superior sound and image quality. 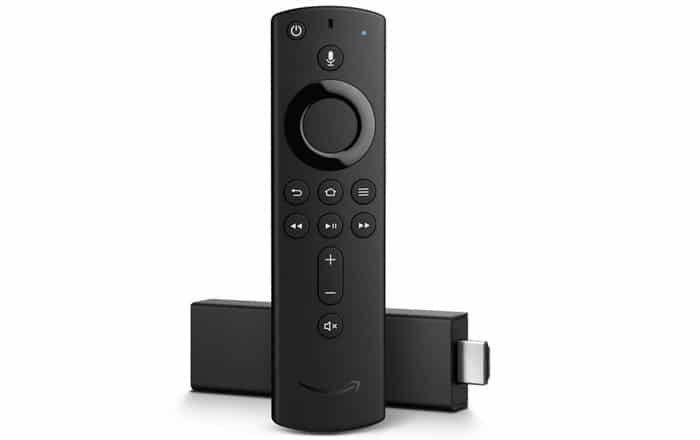 Like before, owners are able to stream content from Netflix, Prime Video, Sony LIV, and more just by attaching the Fire TV Stick 4K to their television. They can issue commands to the Alexa Voice Remote to browse through titles faster, ask for a weather update, book a taxi, stream songs, or order food. 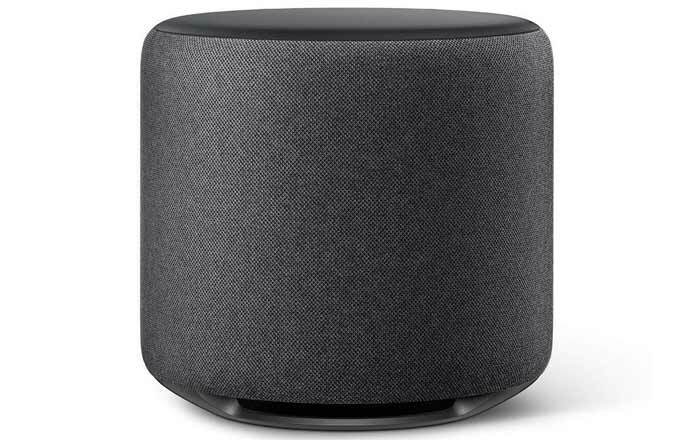 As for the Echo Sub, the subwoofer connects to other Echo devices to create a richer audio experience. It offers a 100W deep bass sound via a 6-inch woofer. The idea is to create a 1.1 or 2.1 pairing for stereo sound by using the Echo Sub and two other Echo speakers. The Echo Sub is ideal for music aficionados who want a more robust speaker setup when they’re playing music on their Echo. Finally, the Kindle Paperwhite now comes with waterproofing skills. It’s IPX8 rated, meaning it can survive immersions of up to 2 meters of fresh water for up to 60 minutes. The eBook reader has also grabbed 8GB of storage, double the previous version.